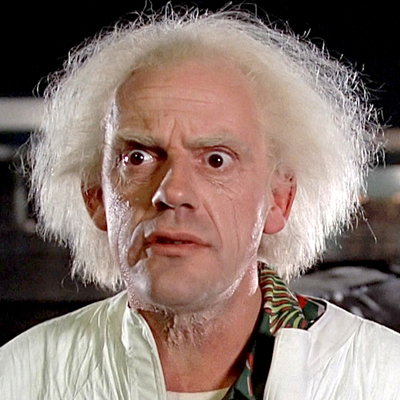 Christopher Lloyd known for his role as Doc Brown in “Back to the Future”, will be at this years Phoenix Comicon. His panel is schedule for Sunday May 31st at 10:30 a.m. to 11:30 p.m. in West 301 Ballroom which is on the 3rd floor of the west building in the Phoenix Convention Center. Get there early and prepare to wait in line, (especially if you want to ask any questions regarding a new “Back to the Future” movie) Christopher Lloyd is one of the biggest Film & TV guest at this years Phoenix Comicon. Both actors prominently known for their roles in the TV series Buffy the Vampire Slayer, will be hosting a duo panel and photo op at this years Phoenix Comicon. 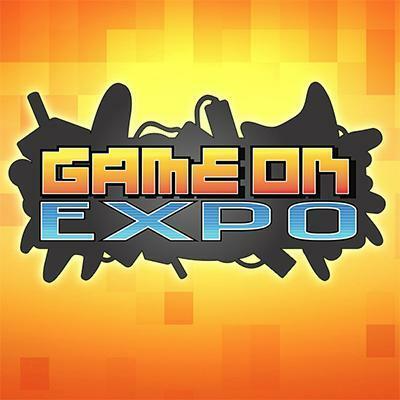 The panel is schedule for Saturday 3:00 p.m. to 4:00 p.m. in the West 301 Ballroom which is in the west building at the Phoenix Convention Center. 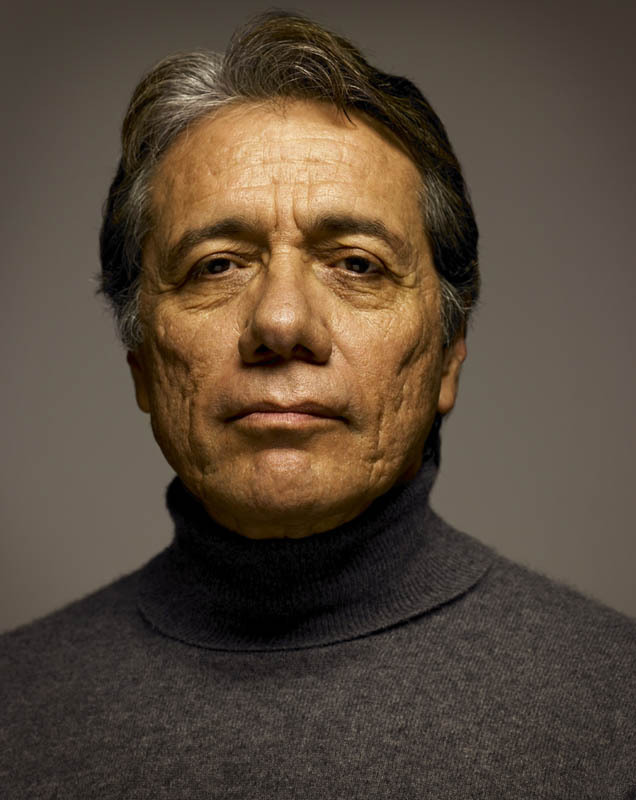 Edward is best known for his role as “Admiral William Adama” in “Battlestar Galactica”, as for Mary, she is best know for her role as President “Laura Roslin” in “Battlestar Galactica”. Both actors have drawn a huge crowd of followers in the nerd realm for such roles, they will also be hosting a duo panel and photo op at this years Phoenix Comicon. 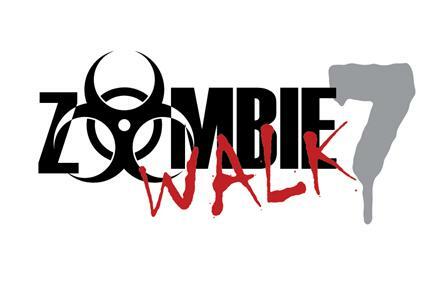 The panel is scheduled for Friday 3:00 p.m. to 4:00 p.m. in the West 301 Ballroom. 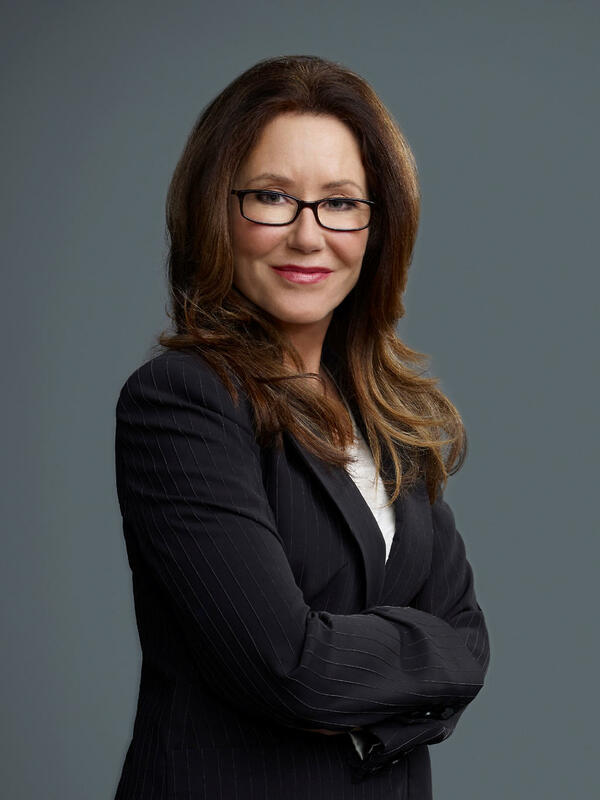 Also, Mary McDonnell will be hosting her very own panel which is schedule for Sunday from 12:00 p.m. to 1:00 p.m. in North 231 ABC, which is on the second floor of the north building in the Phoenix convention center. Jason Moma best known for his role as the brutal and unyielding Khal Drogo in the hit HBO series “Game of Thrones”, will be hosting a panel at this years Phoenix Comicon. It was also recently announced that he will also be playing Aquaman in the upcoming “Batman V. Superman: Dawn of Justice” movie due to hit theaters sometime in 2016. James Momoa may have some knowledge about the upcoming Batman V. Superman movie, but who knows if he will be able to talk about it or even mention it, though it would be a good question to ask during his panel, which is on Saturday May 30th in the West 301 Ballroom. Attending Friday, Saturday and Sunday. Making his way to the big screen by playing as Eomer in the “Lord of the Rings” trilogy and many more prominent big film and TV shows such as, “Star Trek”, “Xena: Warrior Princess”, “Dredd”, “Chronicles of Riddick”, “Almost Human” and much more. 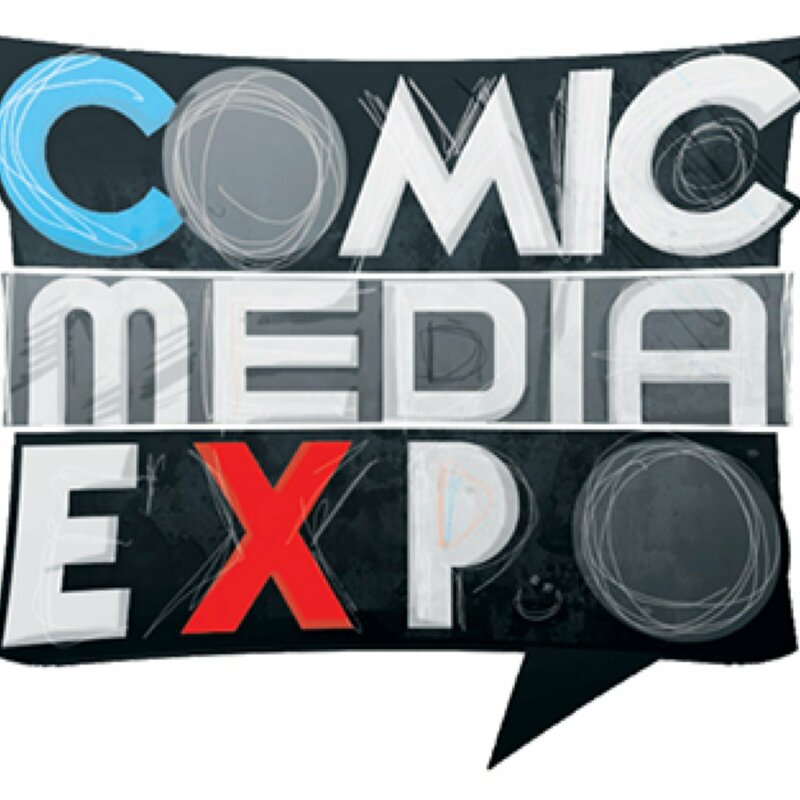 Mr. Urban’s Panel at this years Phoenix Comicon is schedule for 3:00 p.m. to 4:00 p.m. in West 301 Ballroom. 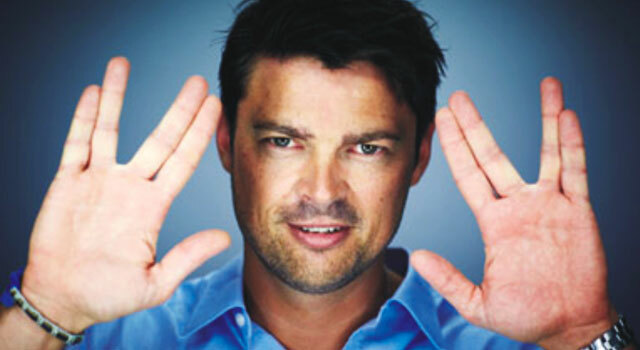 Also, with the new “Star Trek: Beyond” just announced, Karl Urban has become a hot commodity for this years Phoenix Comicon.